Generally, all foreign investors with established presences in Vietnam will need to open a bank account in order to conduct their business in Vietnam. 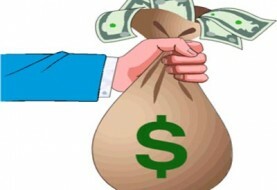 Foreign investors in Vietnam may open accounts denominated in Vietnamese dong, and may also open accounts denominated in United States dollars and other foreign currencies. Banks include domestic commercial banks, state-owned commercial banks, 100% foreign-owned subsidiary banks, foreign bank branches and cooperative banks. The Law on Credit Institutions allows commercial banks to provide a wide range of products and services, from traditional financial products to fund management and securities. In accordance with Vietnam’s commitments to the WTO, there is now virtually no difference in the treatment of wholly-owned foreign banks established in Vietnam and local Vietnamese banks. The Vietnamese dong is not freely convertible and the market is still largely dependent on foreign currency, particularly United States dollars. The Government has been implementing measures to gradually reduce the country’s dependency on the dollar. 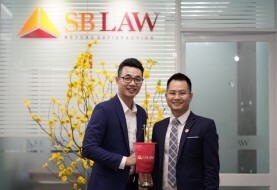 All buying, selling, lending and transfer of foreign currency must be made through banks and other financial institutions authorised by the State Bank of Vietnam (’SBV’). 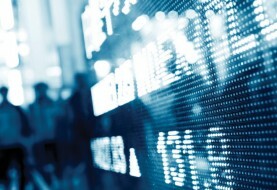 The outflow of foreign currency by transfer is only authorised for certain transactions such as payments for imports and services abroad, the refunding of loans contracted abroad and the payment of interest accrued thereon, transfers of profits and dividends, and revenues from the transfer of technology. As a general rule, all monetary transactions in Vietnam must be undertaken in Vietnamese dong. Exceptions are applicable to payments for exports made between principals and their agents and payments for goods and services purchased from institutions authorised to receive foreign currency payments, such as payments for air tickets, shipping and air freight, insurance, and international communications. 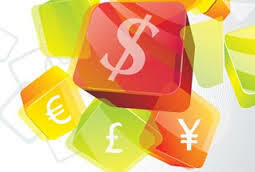 Foreign-invested enterprises may, subject to certain conditions, buy foreign currency from banks to fulfil certain foreign currency obligations from their transactions. 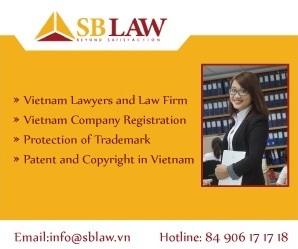 Foreign investors and foreigners working in Vietnam are permitted to transfer abroad capital investment profits and income legally earned in Vietnam and any remaining invested capital upon the liquidation of an investment project.